Managing a subdivision or business location against unwanted presence is difficult. It’s hard enough to try to identify every single car that goes through the entrances, but you have to manage those unknown visitors and distinguish them apart from the unwanted. Perhaps you just require private access for your staff. Then its time to put the “Boom” into your security. Why have a Boom Gate? Maintaining the security for your business premises is essential in today’s environment. Not only that, but then there’s also the challenge of trying to flag down unknown vehicles every time they enter the businesses. Difficult, huh? This is why most Businesses install boom gates in order to slow down all cars entering and exiting the Businesses and manage the access via security pass. What is a Boom Gate? Boom gates, for the newbies, are bar gates usually located in the entrances of buildings or Businesses to stop cars from passing through easily. Boom gates can be operated by a guard in the entrance of a building through a switch that lifts and lowers the gate. Every time the gates are lifted, the cars can pass through, and they are stopped when the gate is lowered. How does a Boom Gate provide Security? Firstly, they are automatically controlled. They can be controlled by the guard, which basically means that no car can pass through without clearance from the guard. Usually, before those gates, a small hump or speed bump is placed in order to slow down the car beforehand. This way, by the time the car approaches the Businesses gates, the guards can easily approach and ask from proper identification. Secondly, they are thief resistant. Being electronically operated, they open only to the people who are authorised. This way, unwanted vehicles cannot enter a certain Businesses. Once the cars do not have proper identification, they can be refused entry from the premises. In case of visitors, the guards may call the house the car is going to visit to ask for confirmation. This way, they ensure that the only people who get to enter the Businesses are those authorized by the Businesses themselves. Finally, these gates help in traffic management, this is especially true for buildings located near major highways. By having gates like these, they can control when it would be safe for the car to leave the building. This way, they can avoid unwanted exit of cars into the traffic and cause any unwanted accidents especially among their workers or residents. Who benefits from Boom Gates? Businesses and building security is something that’s very hard to achieve especially among large businesses that have multiple residents in them. This is why buildings and Businesses prefer to have, and benefit from, a single entrance and exit with boom gates in them to manage traffic and car flow. By getting boom-operated gates, they are ensuring the security of their residents by making sure that the only people who enter a Businesses or a building are the people who are affiliated with one of the residents, or with one of the companies in the building. 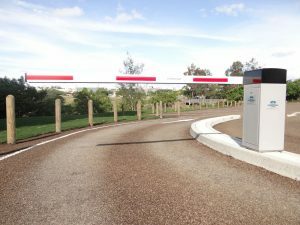 Where can I buy a Boom Gate in South East Queensland? 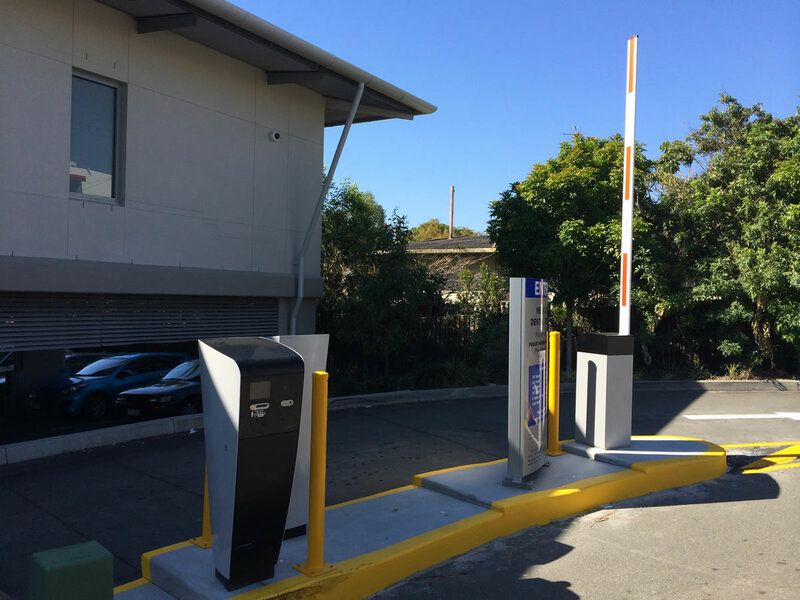 Brisbane Automatic Gate Systems offer a great range of Boom and Barrier gates to help keep your premises secure. For more information please contact us or have a look at our website to view our product options.